The content below provides answers for InVision Cloud V7 only. This article does not apply to InVision Cloud V6. Not sure which version you're using? Find out now. Spaces help you group and share designs across your team. Add any prototype, freehand, or board to a space. Spaces are the working groups for your design projects. Spaces aren’t just documents; they are the place for groups of people rallying around particular design challenges. Spaces let you create standards, structure, and order to encourage effective design processes. Spaces also provide windows into the status and progress of design initiatives for your teammates. Team space: Your teammates, excluding guests, can discover and access all the documents within your team space. Use a team space to better socialize design across your organization. Invite-Only space: Your teammates cannot discover and access the documents within an invite-only space unless specifically invited to join. An invite-only space helps you secure whatever needs securing. Note that invite-only spaces require a paid account. Each space for your team must have a unique name. For example, there can be only one space named Highlander on your team. A document can live in only one space at a time. You can, however, move a document from one space to another if you have access to edit the document. Documents don’t need to be added to a space at all, but your teammates may thank you for helping them stay focused by creating and using spaces. If you have access to a space, you can (at the very least) open every document within that space, regardless of the given document’s permissions. 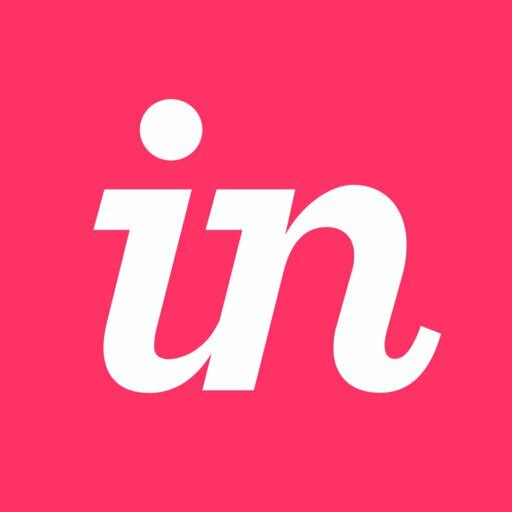 Sign in to your InVision Cloud V7 account. At the top of the page, click Spaces. Then, click your desired space. Once inside the space, click the large pink + button. Select the type of document you want to create, or use the Add existing link to transfer an existing document to the space.